I am pleased to offer you ten free downloadable Divorce Guides to help you through your custody and divorce process. I offer you this Comprehensive Divorce Guide to help navigate through your divorce process. It contains useful articles on the process of divorce, how to work with your divorce lawyer, tips on reaching financial settlements and parenting. 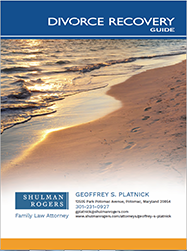 Click here to download this Comprehensive Divorce Guide. In this Financial Divorce Guide, you’ll find articles, book excerpts, advice and more on key financial issues that often emerge during divorce. Together with other resources and experts, use the information here to help you make it through your divorce with your finances intact, and your future secure. 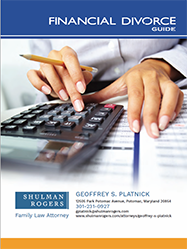 Click here to download this Financial Divorce Guide. 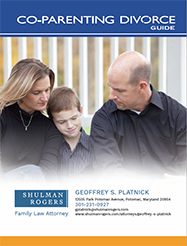 This special Children and Divorce Guide provides you with hand-picked articles, book excerpts, advice and more. You’ll find answers and insights to help you make decisions that are in the best interests of your children and your family’s future. 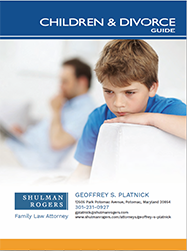 Click here to download the Children and Divorce Guide. This Co-Parenting Divorce Guide contains hand-picked articles, book excerpts, advice and more to help you recover from the inevitable stresses and pressures of divorce. And just as importantly, this Guide will empower you to build a satisfying, strong relationship with your children and ex-spouse. 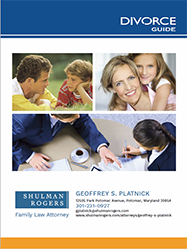 Click here to download the Co-Parenting Divorce Guide. In this Men’s Divorce Guide, you’ll find hand-selected articles, book excerpts and more that focus on issues men often face during the divorce process. Use the useful and practical information in here to help you safely and successfully navigate through your divorce, and into your new life ahead. 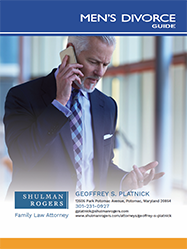 Click here to download the Men’s Divorce Guide. In this Women’s Divorce Guide, you’ll find hand-selected articles, book excerpts, advice, insights and more that focus on issues women often face during the divorce process. It’s a treasure trove of compassionate and credible information, designed to inform you as you make it successfully through your divorce — and beyond. 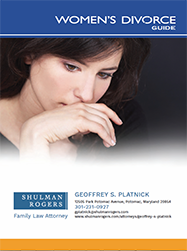 Click here to download the Women’s Divorce Guide. In this Divorce Mediation Guide, you’ll find articles, book excerpts, advice and more to help you understand some of the benefits and process limitations of this out-of-court dispute resolution method. 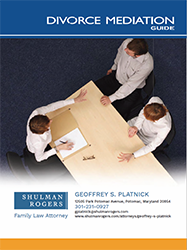 Click here to download the Divorce Mediation Guide. In this Collaborative Divorce Guide, you’ll find articles on various topics including legal, financial, emotional, and parenting issues faced by those utilizing the Collaborative Divorce process. Specifically it has a exceptional article about Collaborative Divorce that helps explain the benefits and process involved. 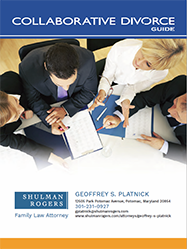 Click here to download the Collaborative Divorce Guide. This Military Guide is designed for divorcing couples with one or both spouses in the military. If you or your spouse is a military service member, your divorce is going to be different from one with two civilian spouses. This Military Divorce Guide provides useful articles and guidance about the key issues involved in a military divorce. It also includes helpful articles on the emotional and parenting issues of divorce to help you cope during this difficult time. 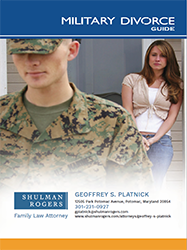 Click here to download the Military Divorce Guide. This Divorce Recovery Guide contains hand-picked articles, book excerpts, advice and more to help you recover from the inevitable stresses and pressures of divorce. And just as importantly, this Guide empowers you to build the satisfying, strong and inspired new “life-after-divorce” that you desire, and deserve. Click here to download the Divorce Recovery Guide.